Private Resort Panoramic Views of Harbor East Hampton, NY 11937 | Sotheby's International Realty, Inc. 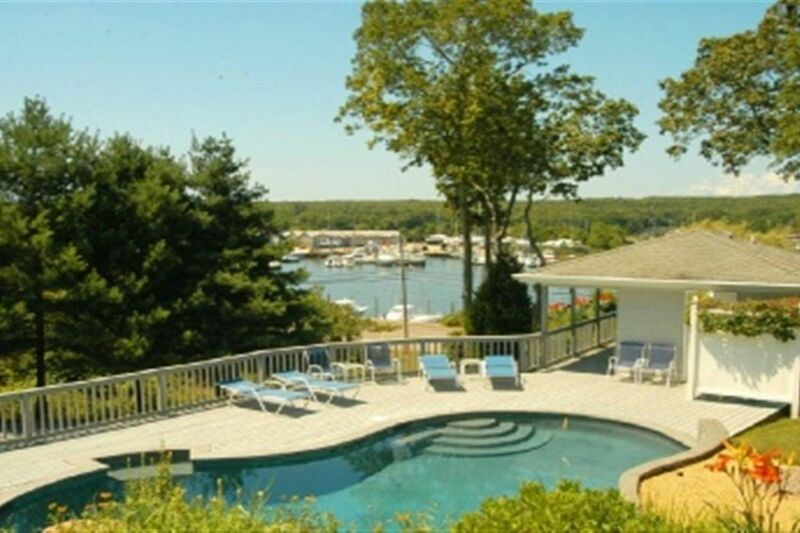 Newly renovated beautiful 5 bedroom 4.5 bathroom house will captivate you with panoramic views across Three Mile Harbor from almost from every room. The house has one of the best elevated vantage points. Gracious entryway leads into large dining room & living room for entertaining. Large master suite has its own wing with private balcony, walk-in closet, fireplace, wall safe, Jacuzzi tub and separate shower. 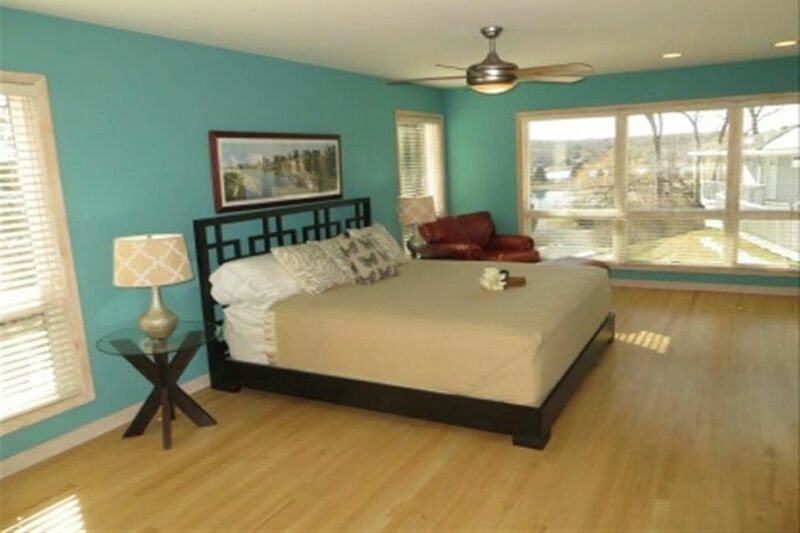 All bedrooms are spacious, tastefully decorated and filled with sunlight. 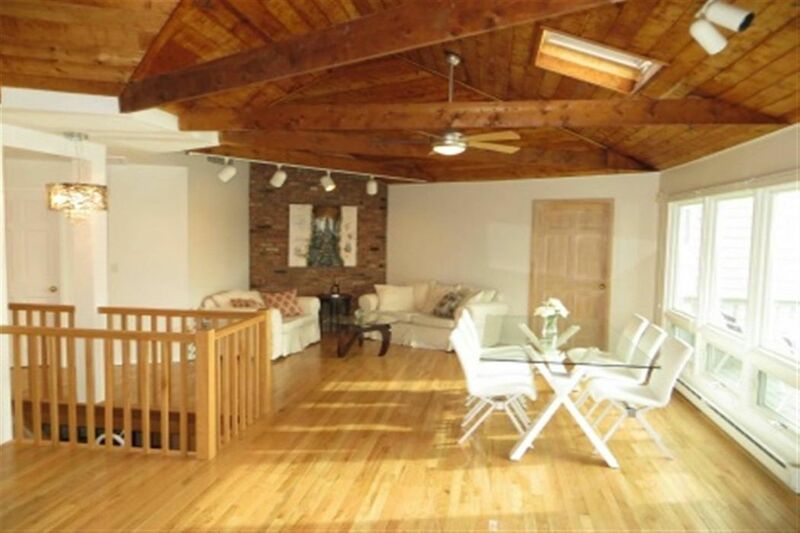 Large family room has a fireplace, a pool table and a private office space. Separate pool house has a private bedroom with full bath and outdoor shower. 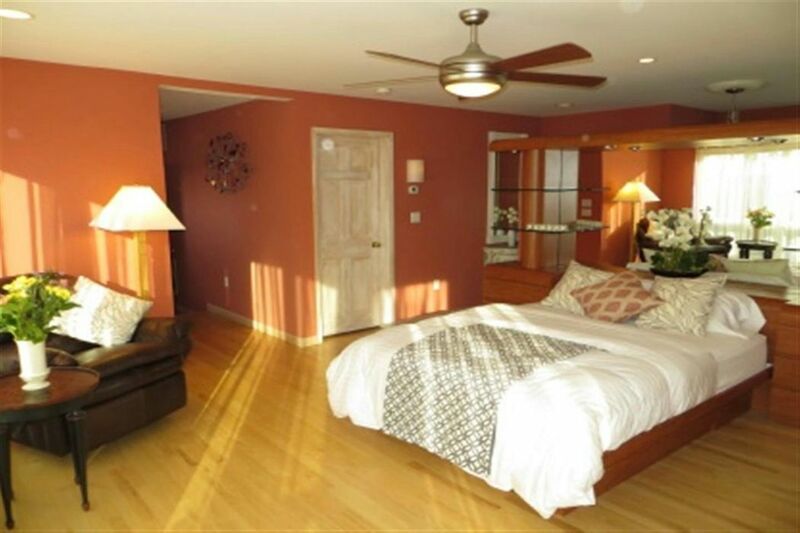 Located close to the Village and beautiful ocean and bay beaches with beach permit included. Harbor access directly across street for kayaking and boating, slips available at Gardener's Marina. 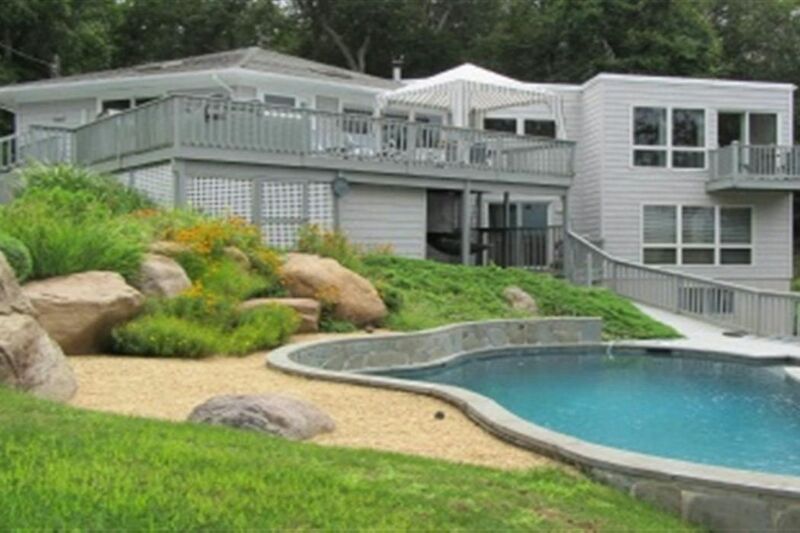 Heated pool, Hot tub, large outdoor decks, stainless appliances and outdoor grill, two private driveways, two-car garage and koi pond and beautiful landscaping. Rental Registration #: 16-191.